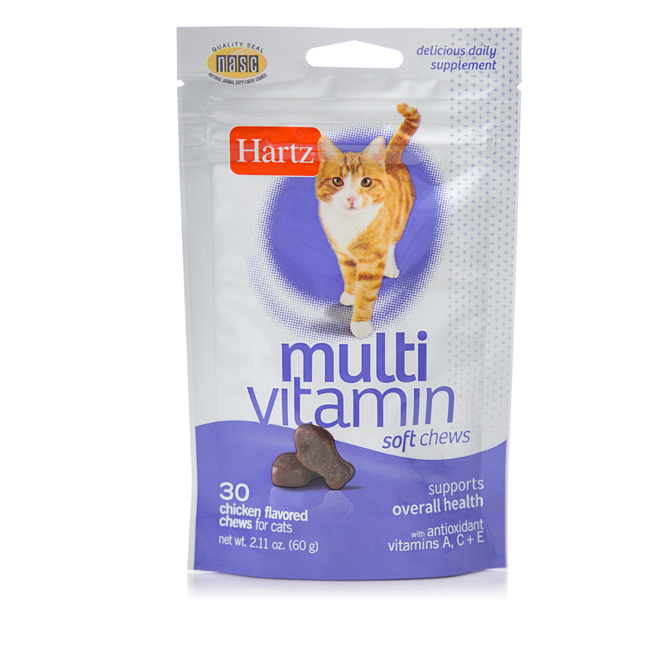 A treat and vitamin all in one, Hartz Multivitamin Soft Chews for Cats are specially formulated with essential nutrients to support an adult cat’s overall health, including immune system support with antioxidant vitamins A, C, & E, plus heart and eye health support with Taurine. 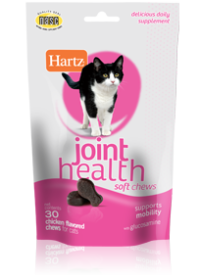 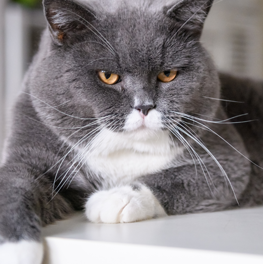 Each delicious chicken flavored daily chew boasts a soft and chewy texture, making them easy for senior cats and felines with sensitive teeth to enjoy. 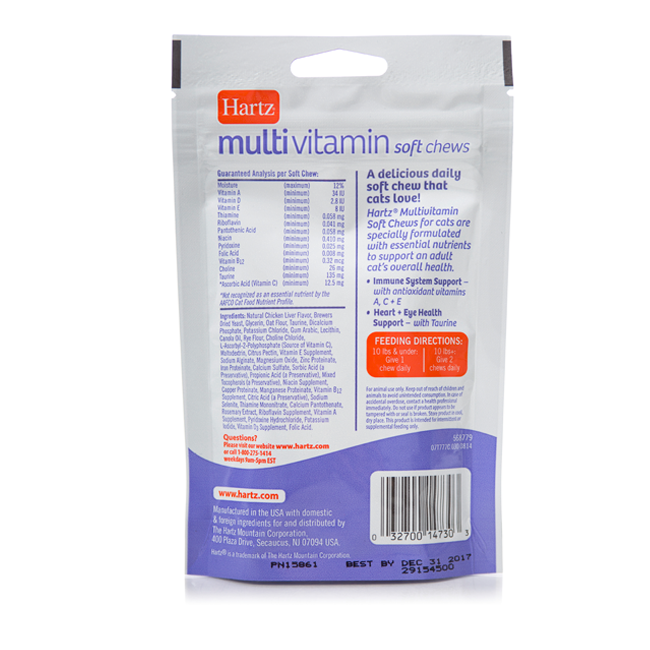 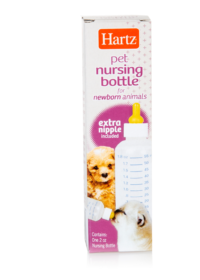 This product proudly carries the Quality Seal from the National Animal Supplement Council. 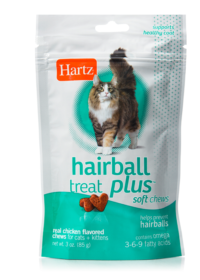 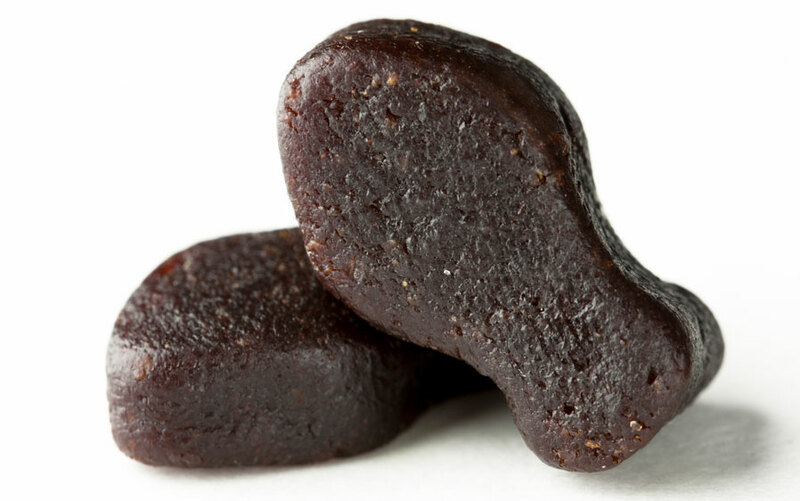 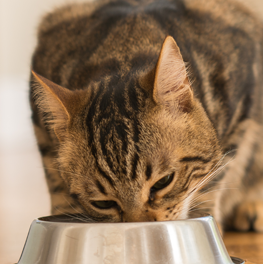 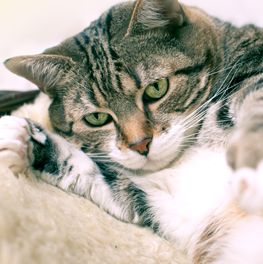 Soft and chewy texture is great for senior cats or those with sensitive teeth.